Starting a small business is an exciting venture, but succeeding at business is a complicated proposition. 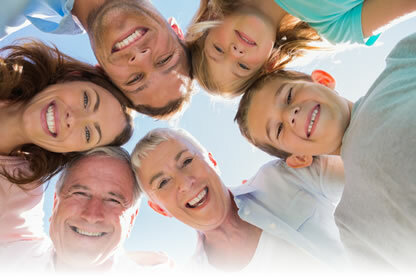 Lubrizol Employees' Credit Union takes pride in the services we offer our member-owners to help them achieve their individual financial goals. And we now proudly extend the same value-added checking and savings accounts to our member business owners to help promote successful businesses. Having the right documentation is essential to opening your LZECU business accounts. Keep in mind that all partners/owners in your business must be within LZECU's field of membership in order to qualify for the account. Click on your business type to make sure you bring the required documents to account opening. 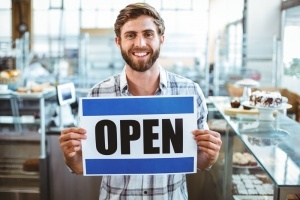 Contact us to open your business account today!